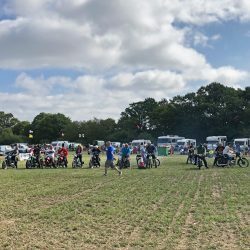 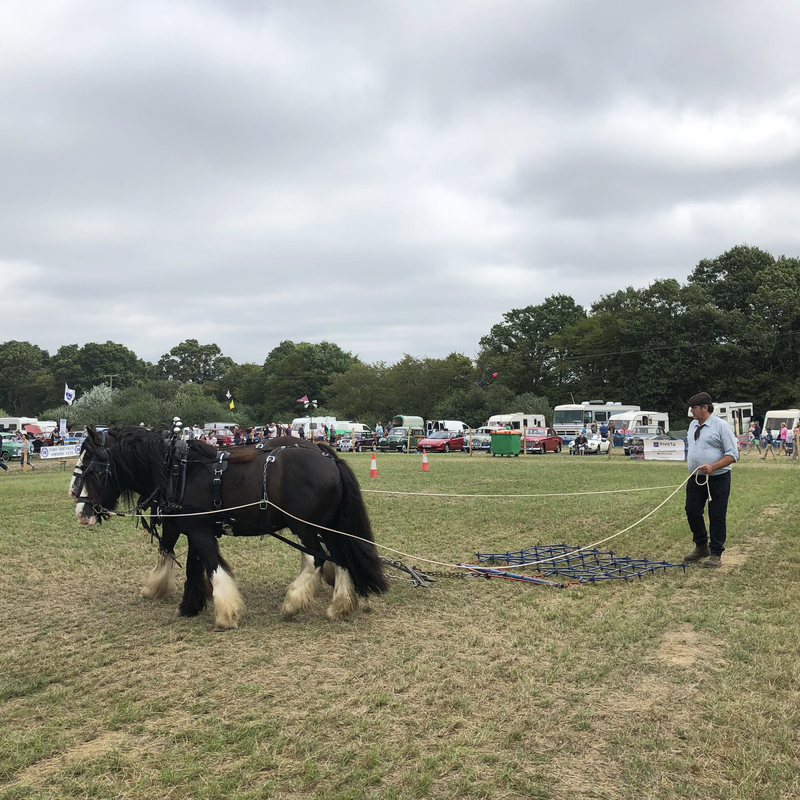 As you may have seen on our Social Media platforms, we attended and sponsored the annual Biddenden Tractorfest over the weekend for our third year running. 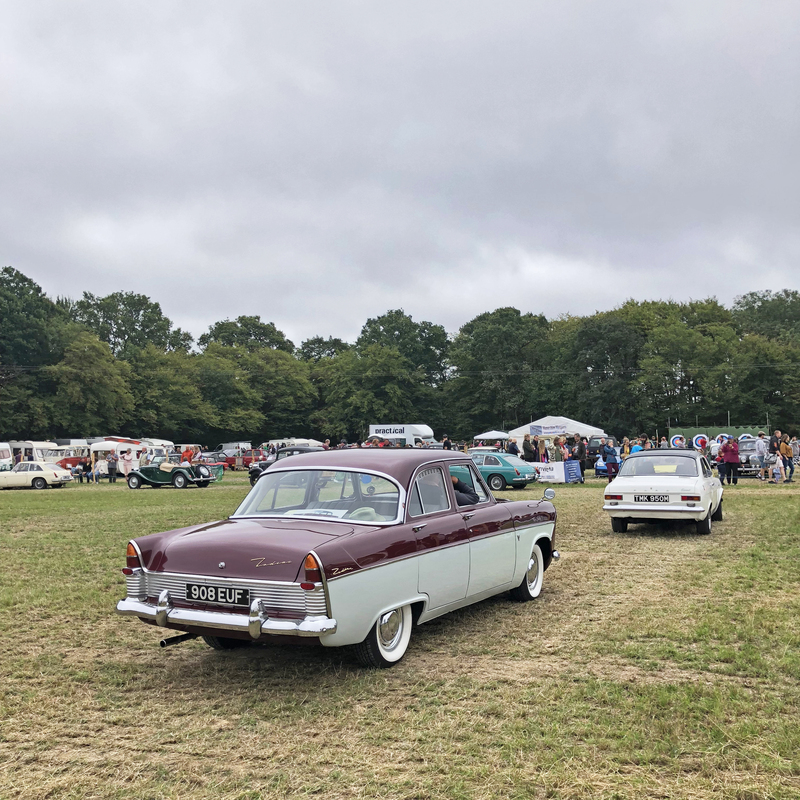 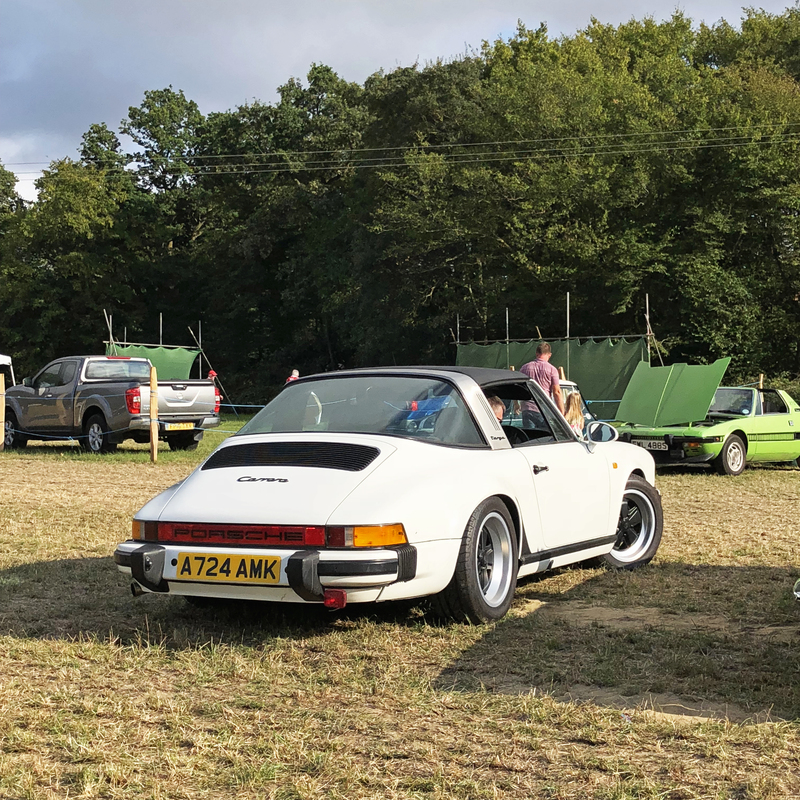 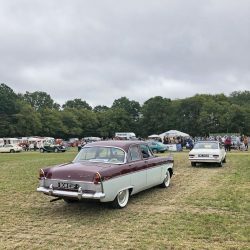 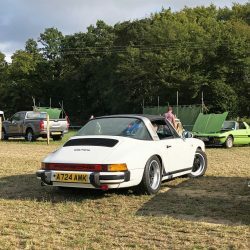 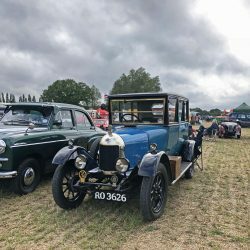 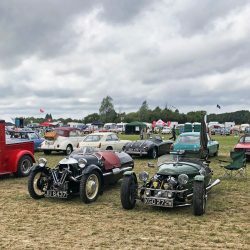 The event itself is focused around the Tractor culture (as expected) but each year we present our own corner of the show for all Classic Car lovers in Kent and the surrounding areas! 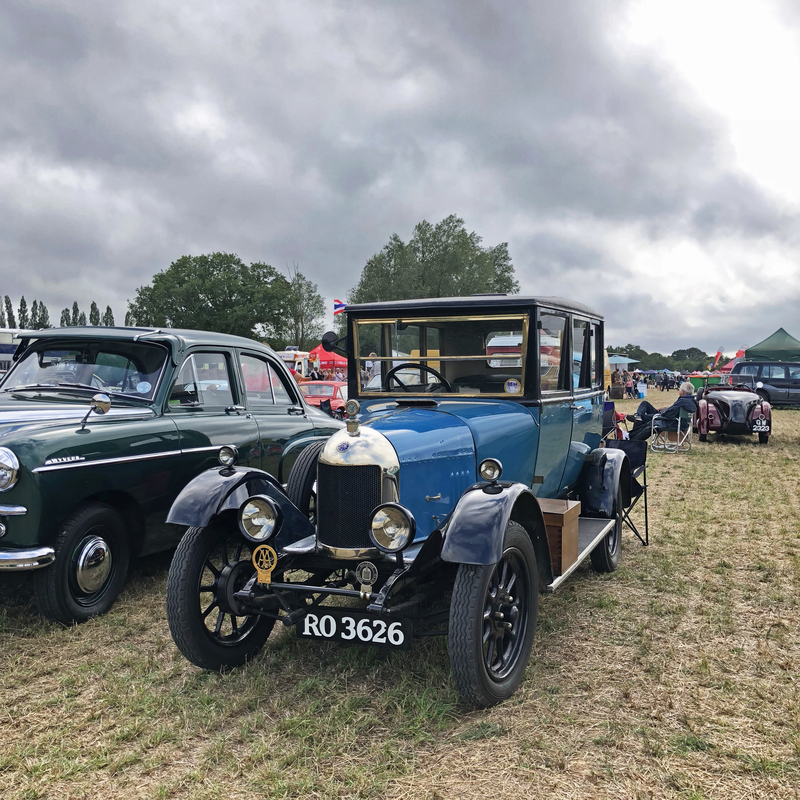 At this years show, we held over 200 cars, 80 on Saturday and 125 on Sunday. 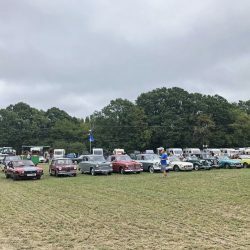 Over the two day period, our very own Commercial Insurance Manager, Leon Price, presented four 30 minute shows each day for the audience within the Classic Car Arena to showcase willing exhibitors as they showed off their cherished vehicles and completed multiple parade laps around the arena. 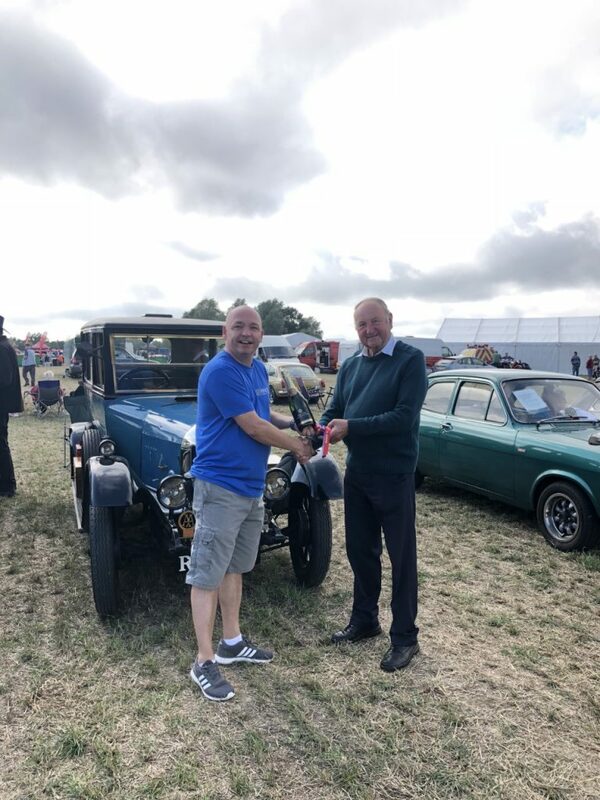 This year we awarded a ‘Best In Show’ prize on both Saturday and Sunday to our favourite vehicle as voted by the staff at Invicta. 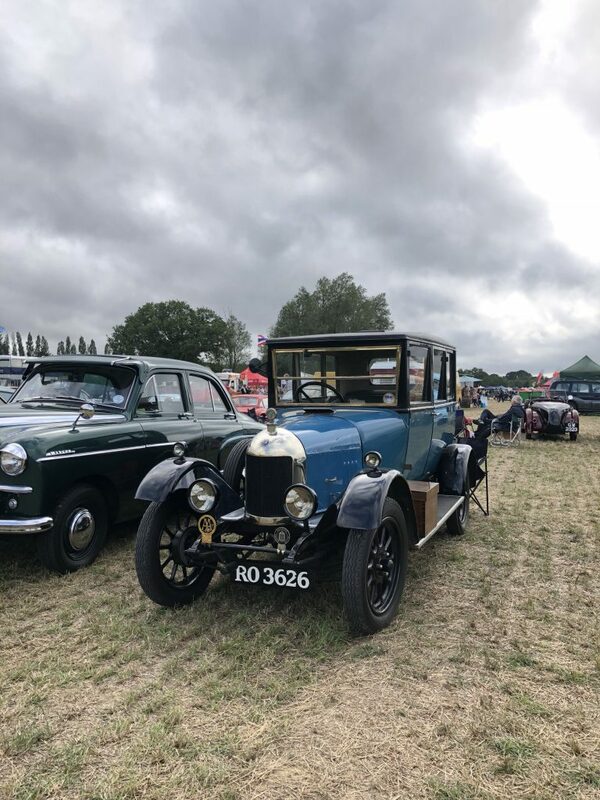 The overall winner of our 2018 “Best In Show” for both days was awarded to Mr.Ashlee from Shadoxhurst in his stunning 1926 Morris Cowley! Biddenden Tractorfest & Country Fair is run entirely on a voluntary basis by members of the Biddenden Entertainment and Social Team (BEST) which aims to stage an event each year that is fun and affordable for the whole family and raises funds for charities and other organisations – many of them local. 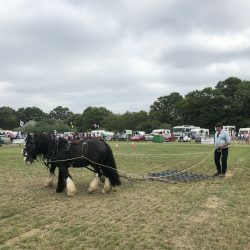 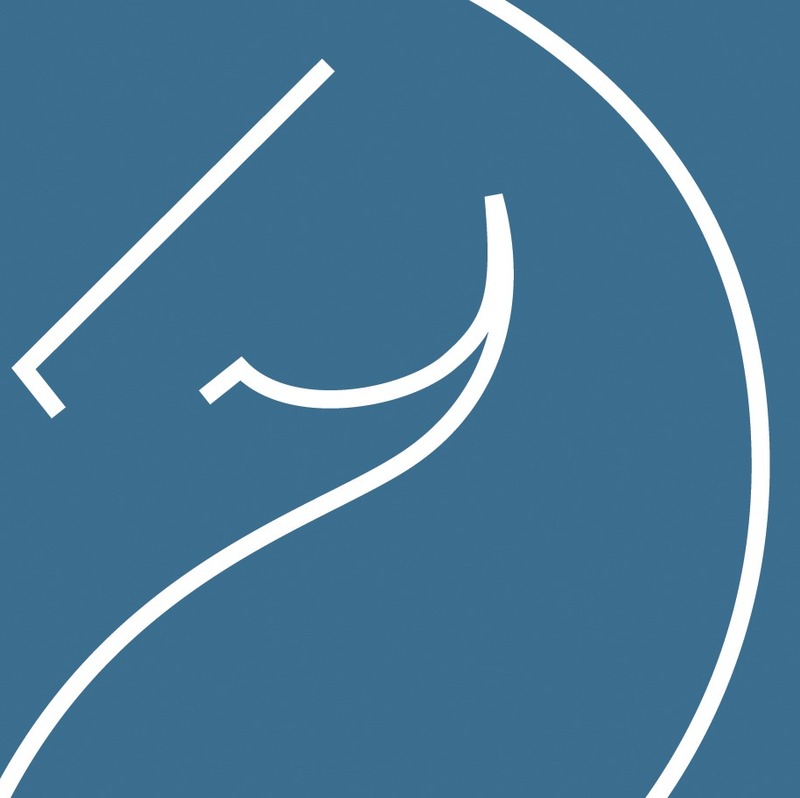 The event is keen to support local crafts and businesses and this helps to boost the friendly, easy-going nature of the show. 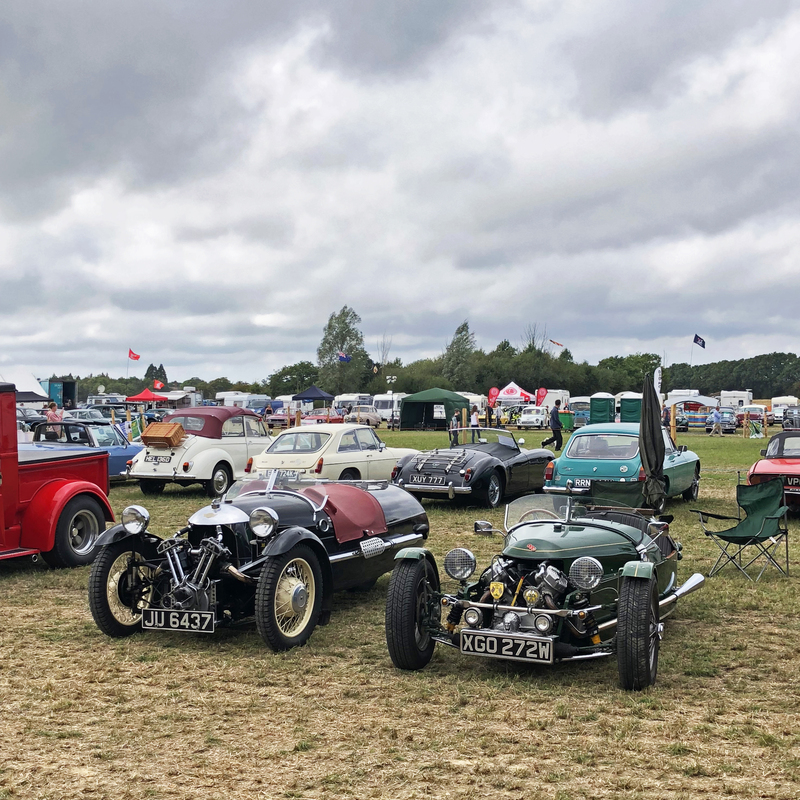 Tractorfest began in a small way in 2013 on the recreational fields in Biddenden and then transferred to Michael Palmer’s land just outside the village on the road to Sissinghurst. 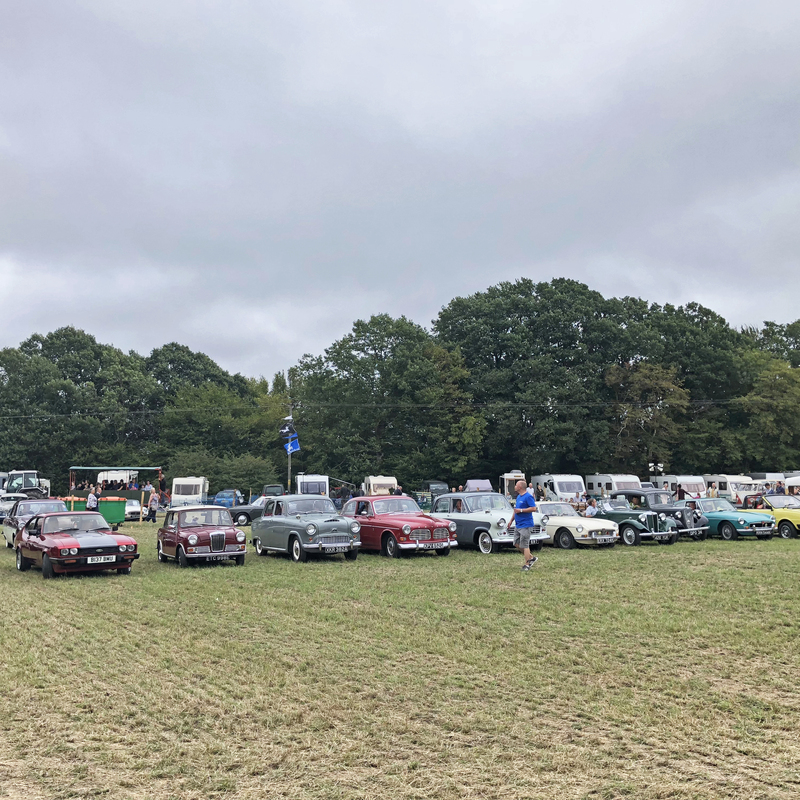 It has grown substantially year-on-year and, as of this year, has held residence in larger fields beside Woolpack Corner on the road to Tenterden.